Editor’s Note: This is part 1 of a two-part look at summer food and beer pairings with Centre County brewers - today, Elk Creek Cafe + Aleworks, and next Friday, Otto’s Pub and Brewery. Traditionally, pairings of food and drink has usually been about wine. But over the last decade or so, as craft beers and ales have become more and more prevalent, beer and food pairings have come to the forefront. Everybody knows how well a nice cold glass of beer goes with wings or burgers, but what about more adventurous pairings? 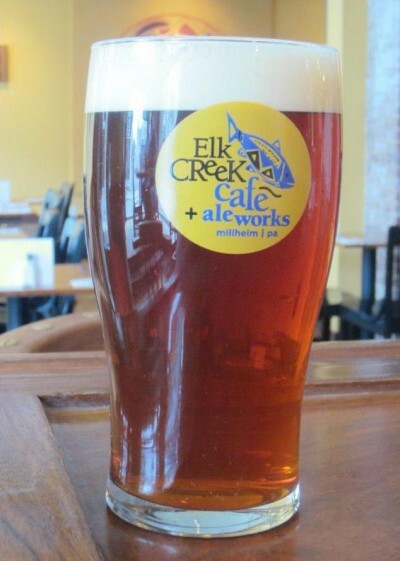 I recently talked to Tim Yarrington, the brewer responsible for the excellent libations that Elk Creek Cafe + Aleworks puts out on a regular basis, about some beer food pairings that will make you want to head to Millheim and grab a growler or two.